Webroot is being acquired by Boston-based Carbonite. Courtesy Webroot. BROOMFIELD — Two major tech companies are coming together in an effort to protect technology users from both security breaches and the aftermath of losing data. 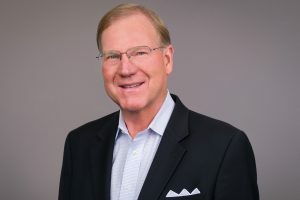 Carbonite Inc. (Nasdaq: CARB) announced on Thursday it was acquiring Broomfield-based Webroot Inc. for $618.5 million. That decision stemmed from Boston-based Carbonite’s desire to further protect its customers at the endpoint — what Carbonite calls any laptop, mobile device or tablet in the hands of an individual. Carbonite specializes in data backup and recovery. The company also operates primarily in the cloud — it was an early adopter of the technology. While there are many cybersecurity companies out there, Guadagno said Webroot seemed like a company that was already in-sync with Carbonite. Both companies are cloud-based. They both target small- and medium-sized business, although they work with customers from individuals to enterprise level businesses. Both have robust partner channels for getting out its capabilities. And both had similar cultures. Mike Potts, CEO of Webroot, said the fact that both companies were providing services to small- and medium-sized businesses was a major reason why the two companies had synergy. Mike Potts, CEO of Webroot Inc. Courtesy Webroot. Guadagno added that not only would there be a benefit to customers, but to the partners who help distribute their products. The time was also right for Webroot to be acquired: Potts said the company was considering a variety of options for liquidity for their shareholders, and that after a competitive process, Carbonite was seen as the best option for shareholders, customers and employees. Potts said the two companies are still working on their high-level integration plans, and the intention is to continue running Webroot as a separate company until the deal is closed, which is expected to take place by the end of March if all goes according to plan. Potts said Webroot is still hiring in key roles to expand its footprint. But he added that both its employee base and its name hold strong value for Carbonite. Because Carbonite is a public company, Guadagno wasn’t able to specify how the two companies plan to integrate, as the deal is still pending regulatory review. But he did specify that the acquisition was happening because Webroot was seen as a value-add to Carbonite. 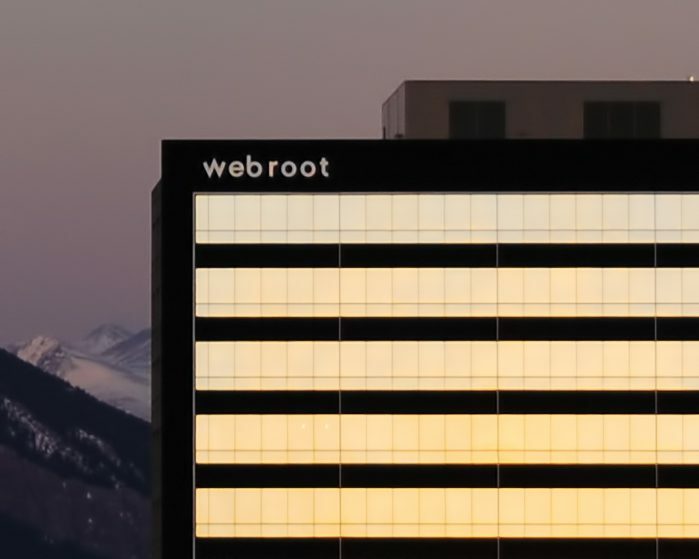 The Webroot acquisition is not the first time Carbonite has forayed into the Front Range. In 2015, Carbonite acquired Longmont-based Rebit, an automated computer backup company, before selling them to Broomfield-based Betsol LLC in 2017. Guadagno said there was something to technology that comes out of Colorado.